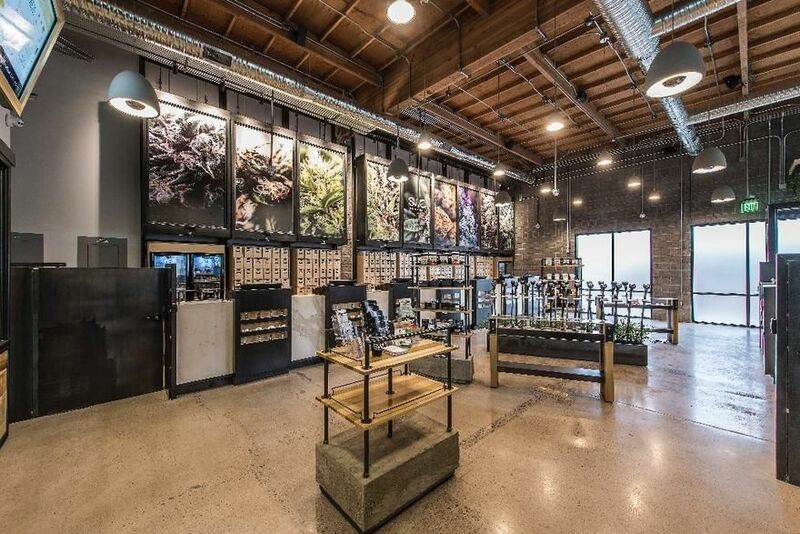 SWC TEMPE is a State Licensed Medical Marijuana Dispensary. We are a full service alternative health and wellness facility that provides medicinal cannabis and natural homeopathic remedies in a caring, safe and supportive environment. We now offer delivery service Monday thru Friday from 9am-5pm. See https://swcarizona.com/delivery/ for more information. Minimum order $75; Maximum individual order of $1000.